Currently, the only way to share a Slow Mo video is through the new iOS 7 Share sheet, which limits your options to Message, Mail, iCloud, YouTube, Facebook, and Vimeo. No Instagram. If you try to upload your slowed down video to Instagram directly, it will play at full speed. We don't want that, do we? You can e-mail the video to yourself, but your video will suffer from a loss of quality due to being compressed in order to be sent. 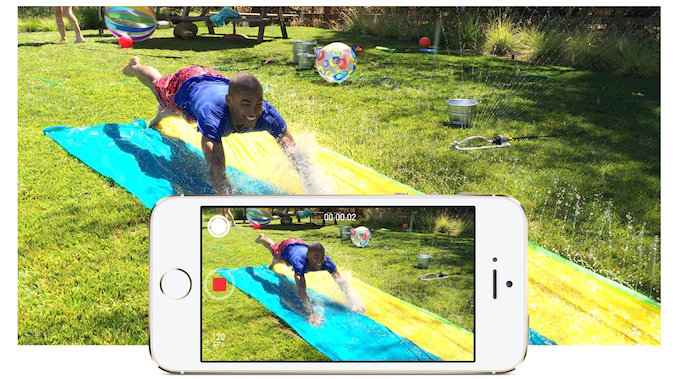 Or you can AirDrop your video to a second device that supports it if you have one. Curiously, iMessaging the video to yourself won't help, as the video will play back at full speed, but will play in slow motion if sent to another device. 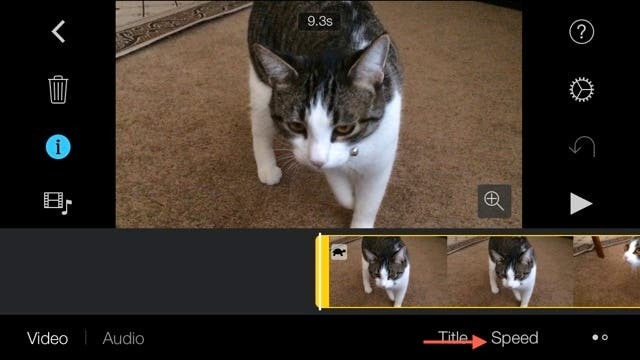 We've found the simplest workaround to this issue is to use the iMovie app, which is now free for new iPhone and iPad owners. First, launch the iMovie app. Follow the onscreen instructions to create a new project. Then select the Slow Mo video to import. Now double tap the clip and you should see some new options appear at the bottom of your screen. 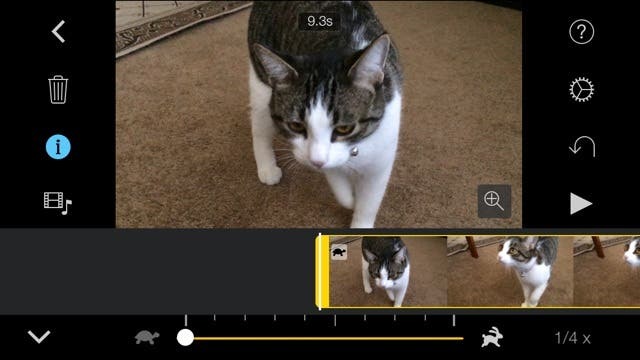 Select Speed, and drag the slider on the bottom to the far left to slow your video down to 1/4 speed, which is the same as when you use the Photos app. 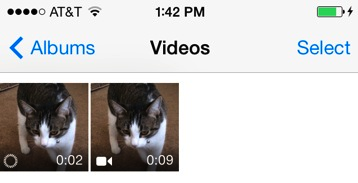 Once you're satisfied with the changes, save the video to your Camera Roll. Now when you go to upload it to Instagram, the new duration of your slowed down video will be displayed, meaning that you can now share your slow motion video in all its 720p HD glory. We hoped that help you guys out! Be sure to let us know how it worked for you in the comments.